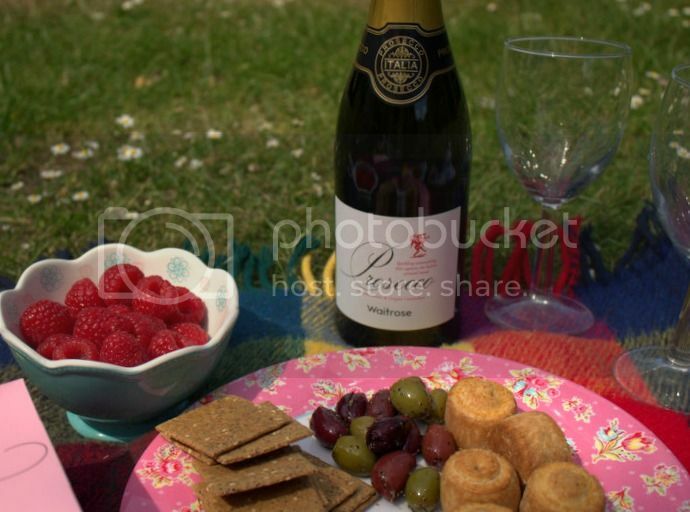 The Summer Soltice is finally upon us and what better way to celebrate the longest day of the year than with a picnic! I grabbed my checked blanket and headed for the nearest green space. There's nothing better than enjoying pork pies and sweet treats while the sun is beating down and bees are buzzing nearby. 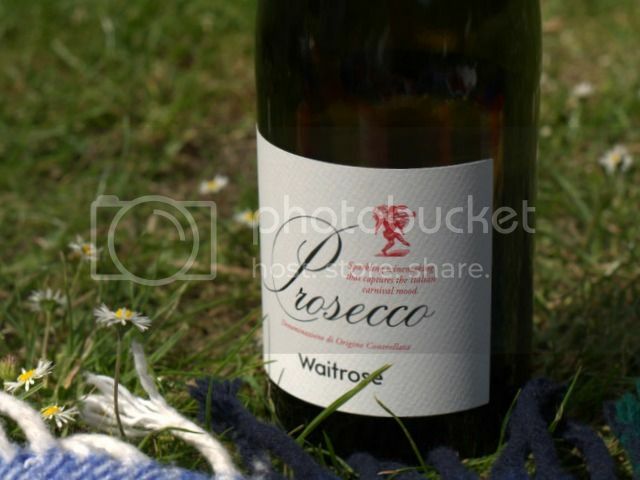 With a little help from Waitrose Cellar, my Mum and I were able to treat ourselves to a bottle of Prosecco. Our morning had been pretty rubbish as we had to have our last bunny rabbit put to sleep - sleep sweet, Poppy. The picnic was the perfect afternoon pick me up. 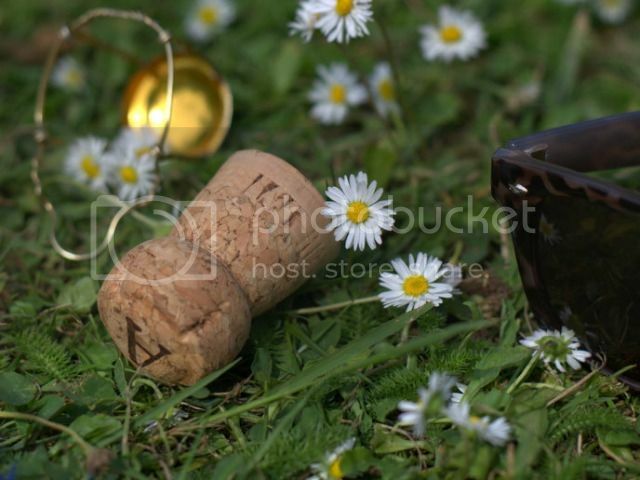 A dash of sparkling wine in the sunshine was just what we needed. 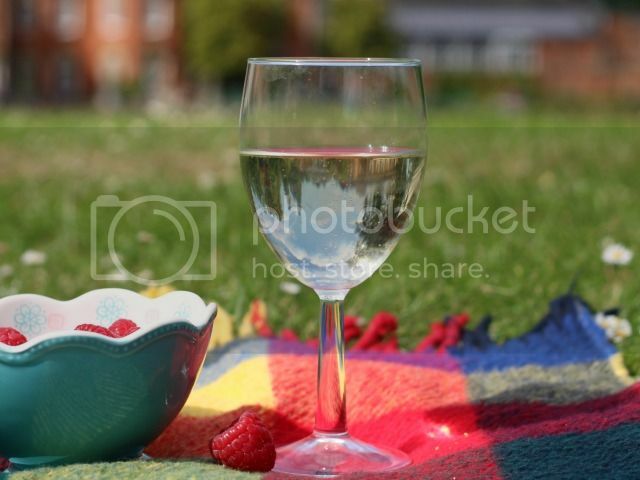 This post is in collaboration with Waitrose Cellar, who kindly treated us to the wine and picnic food.